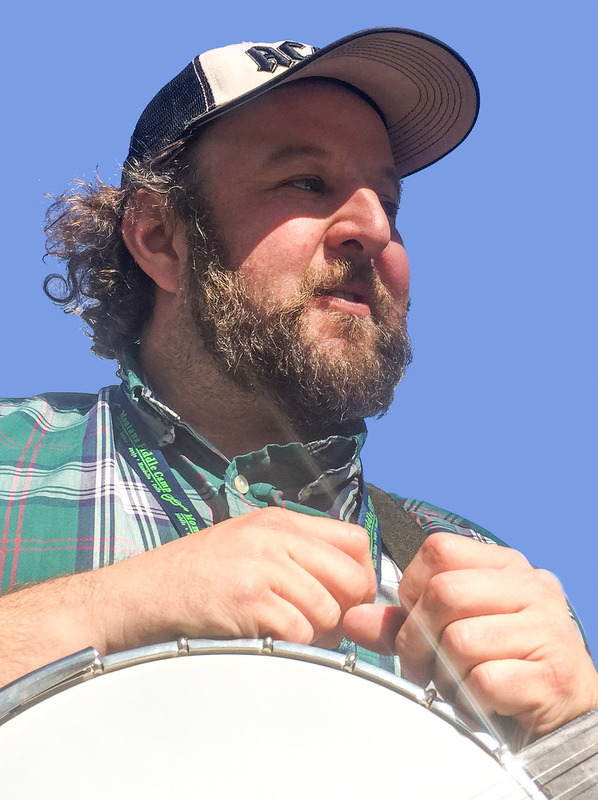 Clarke Wyatt plays banjo and has a great time doing it. He is descended from a long line of pickers and fiddlers in rural East Texas – the region and time period of the East Texas Serenaders. He plays two- and three-finger style the old time way and loves sharing his unique approach to the instrument. If you ask him questions he’ll come up with something to say on the spot and something better to say later. Then he’ll ask you questions. Some of the places Clarke has taught: ZigZag Camp, Folk Alliance International Music Camp, and Montana Fiddle Camp.